The ACR floating case for the ResQLink 2880 PLB fits the unit snugly for protection and the ability to float. 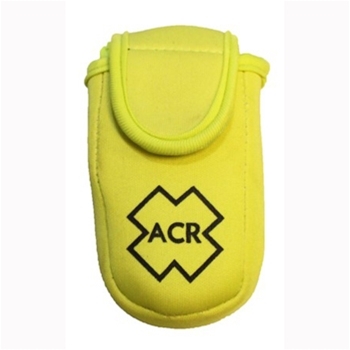 It comes in the ACR-truese color so it is always visible. The belt loop will accommodate up to a 2" strap, so you know that your link to safety is protected and at your side when you need it. ***Please note that the unit must be removed from the case to properly operate.